The songs played in a grocery store and the music you hear while on hold are all chosen and designed to effect your behavior. 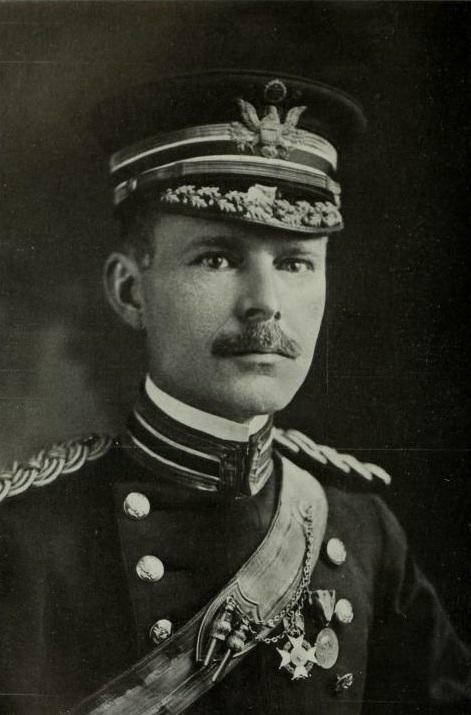 Major General George Owen Squier was the inventor of "Wired Radio" and the founder of the Muzak company. In 1910, inventor Major General George Owen Squier created a way of sending multiple signals through a single wire. In the next decade he demonstrated how music could be delivered via electric lines directly to consumers without using air waves. Wired Radio Inc. became a part of the electric company, charging people for music delivered directly to their homes. In the 30s, as “free” radio over the air waves became more popular, Squier focused his technology on commercial clients; manufacturing, offices and retail. He renamed his company Muzak. Muzak had its own orchestras, composers and studios across the United States allowing the company to create the exact sound it desired. It focused on providing a soundtrack for the work day aimed at maintaining maximum productivity from employees. Here’s how it worked… the day was separated into 15 minute segments, alternating between music and silence. The research showed that workers fatigued if the music was always on. As the day progressed the music would increase in tempo and orchestration. So you might begin the day with slow strings but by noon you were working in time with rousing brassy marches. Every note was designed to motivate the worker to perform efficiently. When I think about this practice I can’t help but see the galley scene from Ben Hur and hear the pounding of the drum dictating the tempo of the oars. Indeed, by the 1950s there was a backlash aimed at Muzak for its manipulative programming. They were even brought to court for brainwashing employees. Muzak declared bankruptcy in 2009, but these practices of using music to influence listeners hasn’t stopped. In the 2006 book Music and Manipulation: On the Social Uses and Social Control of Music by Steven Brown and Ulrik Volgsten there is an entire chapter that explores the use of music in business environments. For instance, a 1966 study found that music in a grocery store didn’t make people buy more, they just bought everything faster. A 1992 study showed that if a store played no music at all customers felt like time was standing still. Classical music has been found to make people buy more wine, and if you play French music, people were more likely to purchase French wine. When you call customer service the music you hear while you’re on hold has been designed so you can wait longer. Every single aspect of this background music, from the tempo of songs in a gym to the soothing sounds in a doctor’s office, has been designed to influence your behavior, mood and emotion. This isn’t necessarily good or bad, it just is. I think the important part is that we are aware of the musical manipulation happening around us. What do you think? How does this practice and use music strike or influence you? Comment below and let us know. We'd love to hear from you.